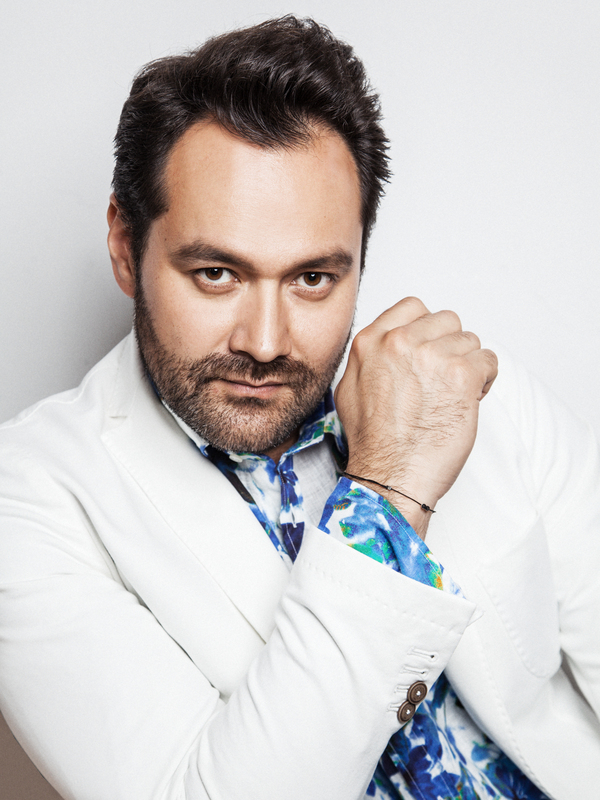 Following his May tour of Giuseppe Verdi’s Messa da Requiem with Maestro Gianandrea Noseda and Teatro Regio di Torino in Germany and Austria, Ildar Abdrazakov continues his collaboration with the Italian conductor to make his Verbier Festival debut on August 1. The performance, which coincides with Verdi’s bicentennial this year, features Ildar, Maria Agresta, Daniela Barcellona, and Piotr Beczala as soloists, accompanied by the Verbier Festival Orchestra and the Choir of the Teatro Regio di Torino. The concert will be broadcast on Swiss radio station Espace 2 and streamed online at medici.tv. Find tickets and more informationhere.